Sattu is a very common in North India. However, few people from other parts of India don't even know about this super food! Yes, it is definitely a super food. Basically it is roasted gram flour. It has a lot of fibre, proteins and other minerals. It is very good for digestion. Low gycameic index makes it awesome for diabetic patients. It helps in maintaining cool body temperature. So, a must have during summers! If you find it difficult to get it from local markets then, you can get it from amazon. 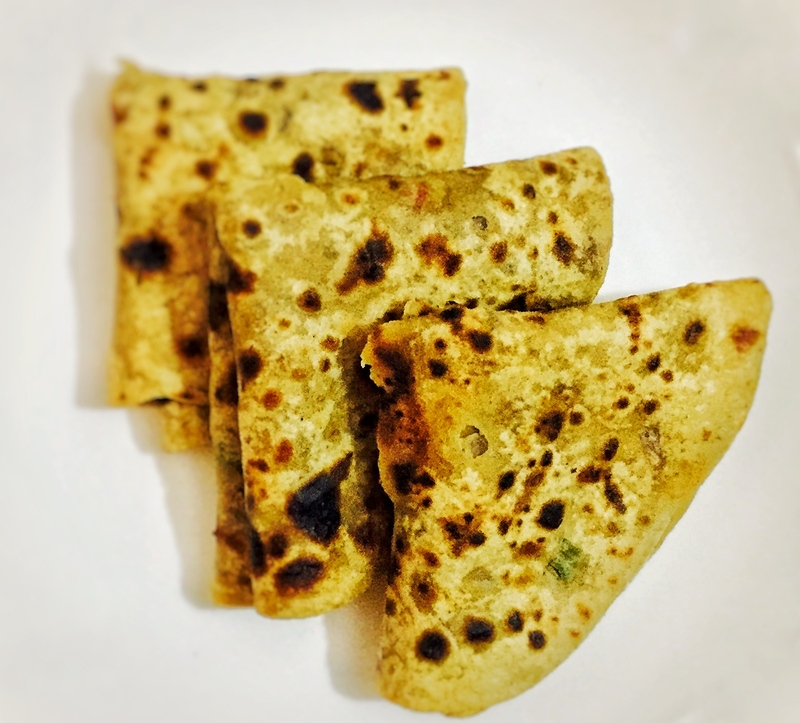 There are so many awesome foods that you can prepare with sattu like sattu ka sharbat, sattu parantha or makuni parantha, litti chokha, sattu kabab, sattu kachori, sattu laddu etc. Please let me know if you are interested in any of these or even all of these recipes as well. I will be more than happy to share it😊. Mix all the ingredients mentioned in for stuffing section. Prepare a soft dough with water and atta. Take a small section of the dough. Make a cavity for stuffing. Put some stuffing inside this cavity and close it. Roll it using a rolling pin. Transfer this parantha on the pan. Flame should be high or medium - high. Turn it when it starts showing some bubbles. Apply ghee on this side. Flip it again. Apply ghee this side too. Keep on pressing, specially sides. Parantha is ready. 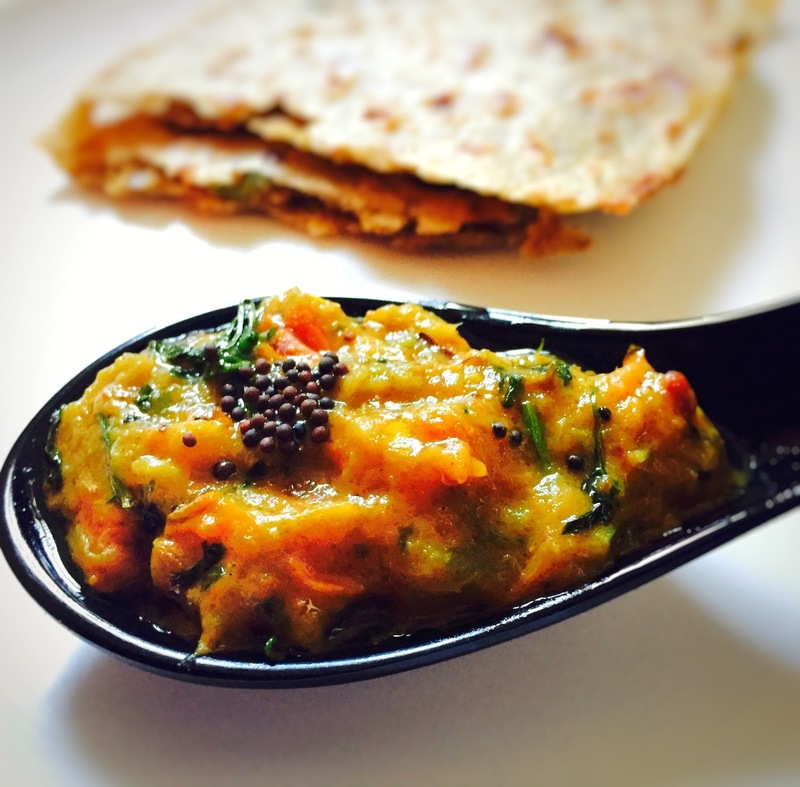 Serve it any curd or chokha or any chutney of your choice. It will taste awesome with Ridge gourd chutney .